, Sep 12 () Perth will be one of the first cities in the world to trial driverless on-demand cars, with a prototype vehicle unveiled on Wednesday. 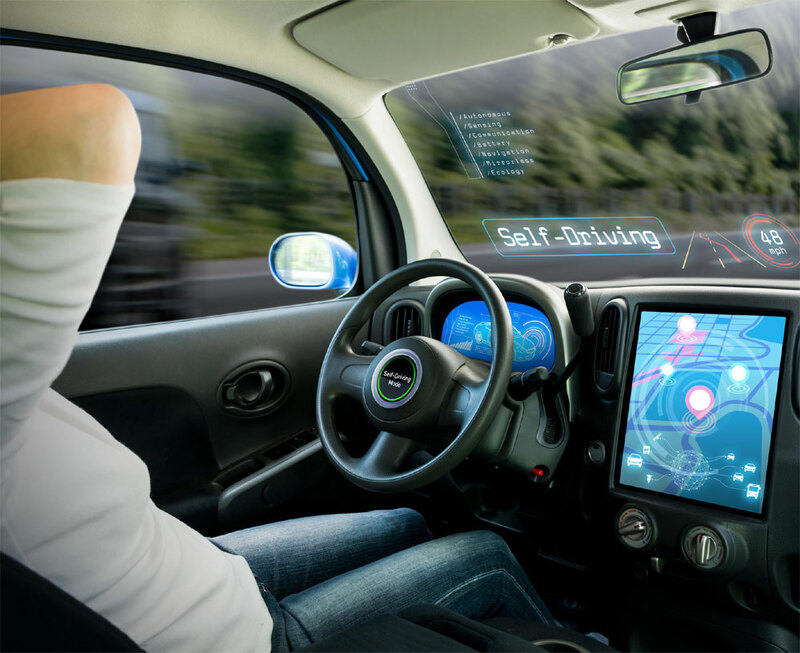 Manufactured by autonomous vehicle company NAVYA, the cars will include a "chaperone" who will be able to stop the car manually at any time necessary. The vehicles can carry up to six people and have a maximum speed of 90 kmph, although speeds are likely to be capped at 50 kmph during the trials. Once unmanned trials are completed in 2019, registered users will be able to order a car to their destination via a phone app, similar to a regular taxi, Xinhua news agency reported. Royal Automotive Club is responsible for facilitating the tests in Australia and Chief Executive Terry Agnew said Perth was one of just three cities in the world to be trialling the cars. "How we move around is rapidly evolving and being able to test emerging vehicle technologies right here in Western Australia will help us adapt to these changes in the safest way possible," Agnew said.